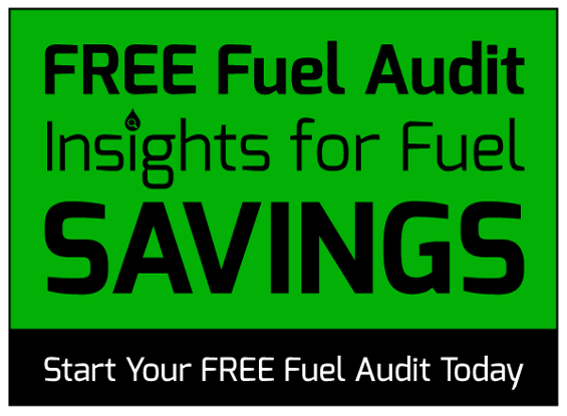 In addition to identifying the correct fuel program for your business and negotiating your fuel pricing, Sokolis Group can also provide auditing and reporting after a program is implemented, ensuring that you continue to receive savings. Sokolis Group's fleet fuel analysis will check your invoices against the prices set in your contracts, and review every line item for billing errors or irregular use. We will also keep an eye on current market prices, and gather data on your fuel costs and fuel use, and provide reports. Help make sure that surcharges, taxes, OPIS rack prices, and other fees are properly audited.